Rega’s RX Range of Loudspeakers delivers balance, detail and dynamics thanks to a unique handmade set of three Rega-designed drivers and crossover. 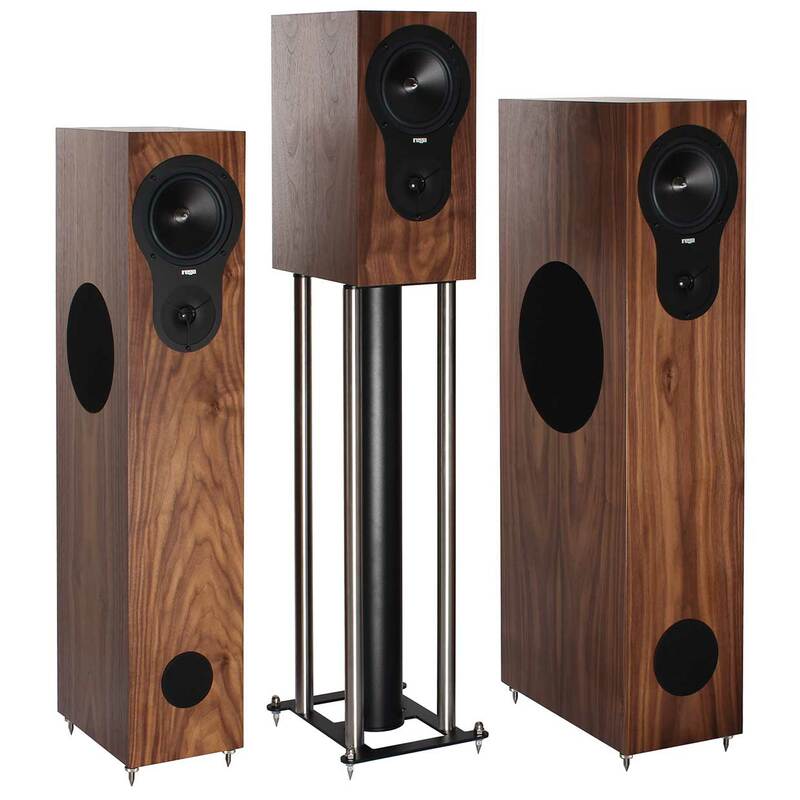 Available in three models – RX One bookshelf, and floorstanders RX Three and RX Five. Your choice of three real-wood finishes Walnut (pictured), Cherry and Black Ash. The RX will integrate perfectly into any home and deliver exceptional performance and musicality with a smooth and accurate bass response. Find out where to buy Rega in New Zealand. Find out more about British brand Rega and its recent Queen’s Award for Enterprise here.